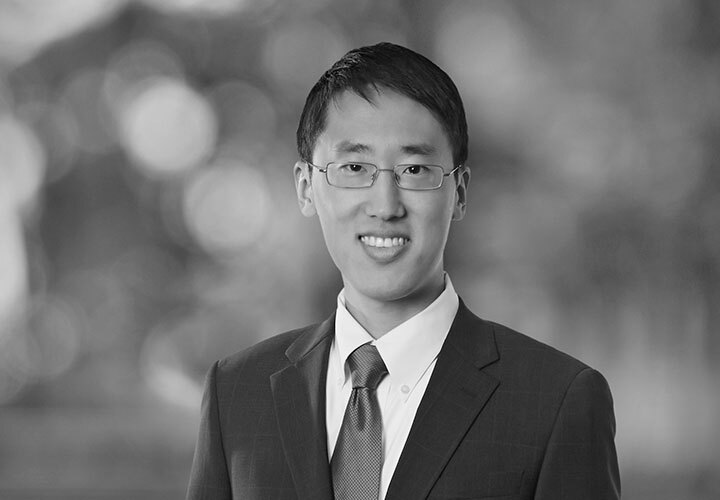 Eric is an associate in the Firm's Washington, DC office, and his practice focuses on international arbitration and litigation. He represents foreign sovereigns and private companies in the resolution of international disputes. His practice includes investor-state arbitration before the International Centre for Settlement of Investment Disputes (ICSID) and US federal litigation regarding the recognition and enforcement of international arbitration awards under the New York Convention and the Federal Arbitration Act. 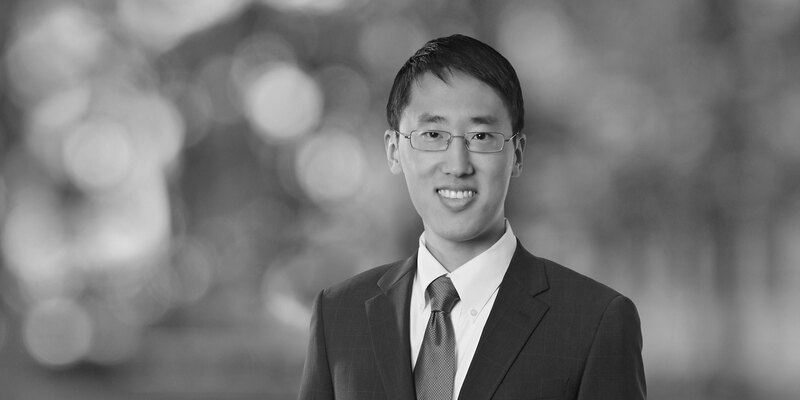 He is also actively involved in pro bono matters at the Firm.